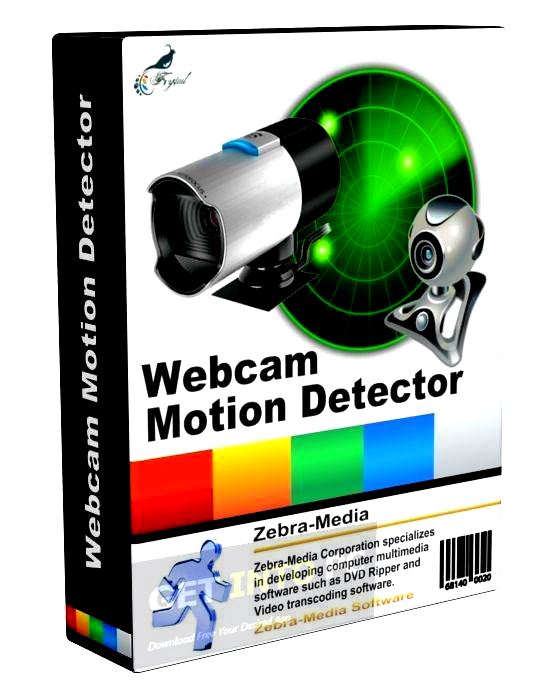 Zebra Webcam Motion Detector Free Download Latest Version for Windows. it is full offline installer standalone setup of Zebra Webcam Motion Detector for PC. 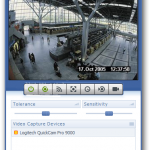 Zebra Webcam Motion Detector is a very useful application that can be used for capturing any detected motion. This application will let you connect many IP cameras and other devices of video capturing and then let you have a preview of them on main window. You can also download FSCAMView. With Zebra Webcam Motion Detector you can keep a check on your home and office and monitor any movement there. Whenever a motion is detected Zebra Webcam Motion detector will play a sound for you to be alert. 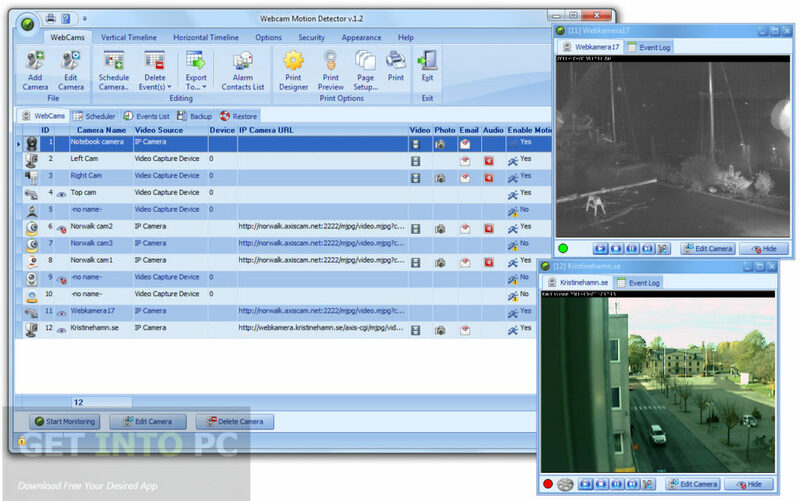 For utilizing this application you need to have a webcam attached to your system. If a webcam is attached with your system then you need to press Add Camera button in order to manage your cameras. You can have a preview of all the cameras attached to your system from a drop down list and can choose the one of your liking. SecurityCam is another application that you can download. Once everything is on table you can customize your video size, adjust it frame rate as well as aspect ratio. You can also reduce the noise of the video plus can alter the sensitivity level of your video. In the Alert tab you can select the action which you want to start whenever an alert is triggered. You can opt for playing a sound, upload the captured image and notification via email. Then there is an Overlay tab which will enable you to add text, date and time to your captured video. You can also schedule different cameras to start capturing images on different locations. All you need to do is to access the Schedule Camera option from Webcam tab. It has got an embedded player which will let you watch the recorded videos. All in all Zebra Webcam Motion Detector is an awesome surveillance application which is useful for capturing videos from different cameras. Below are some noticeable features which you’ll experience after Zebra Webcam Motion Detector free download. Can capture any detected motion. Lets you connect many IP cameras. Can keep a check on your office and home. Can customize the video size. can adjust the frame rate and aspect ratio of the video. 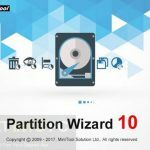 Can reduce the noise of the video. Can select the method to alert you about motion detection. Can schedule your cameras to record video at different locations. 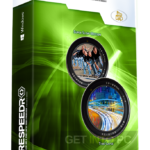 Before you start Zebra Webcam Motion Detector free download, make sure your PC meets minimum system requirements. Click on below button to start Zebra Webcam Motion Detector Free Download. This is complete offline installer and standalone setup for Zebra Webcam Motion Detector. This would be compatible with both 32 bit and 64 bit windows.